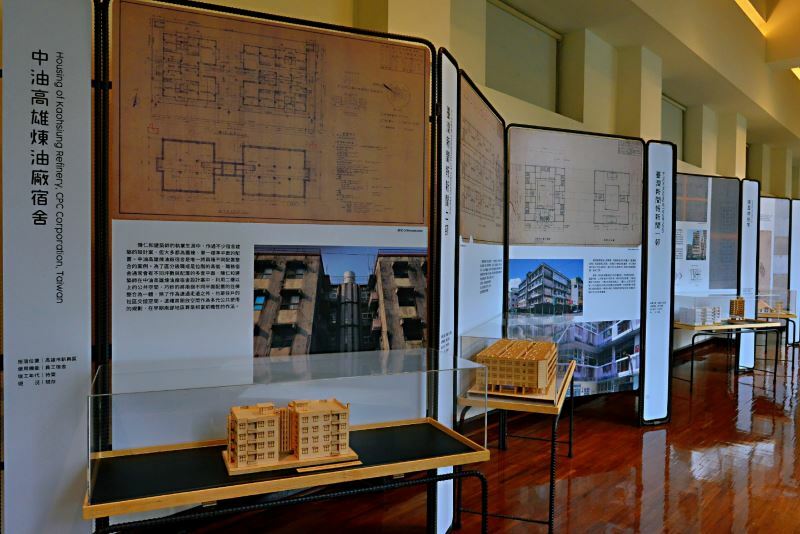 The post-war architecture of Taiwan will be examined through the lens of late prominent architect Chen Jen-ho (陳仁和) at this National Taiwan Museum exhibition running in Taipei from Nov. 27, 2018 through April 21, 2019. 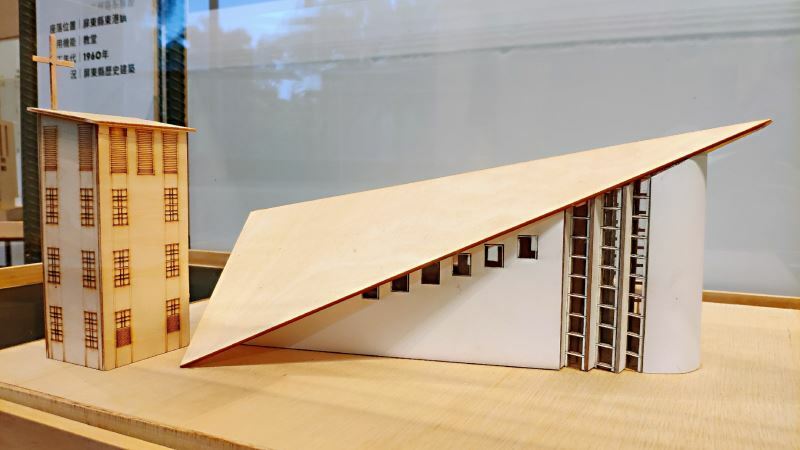 Chen (1922-1989) was a Penghu native who studied at Waseda University — the only Japanese institute that architect students from colonial Taiwan could attend — before establishing his architectural firm in 1951 and embarking on a 38-year career. 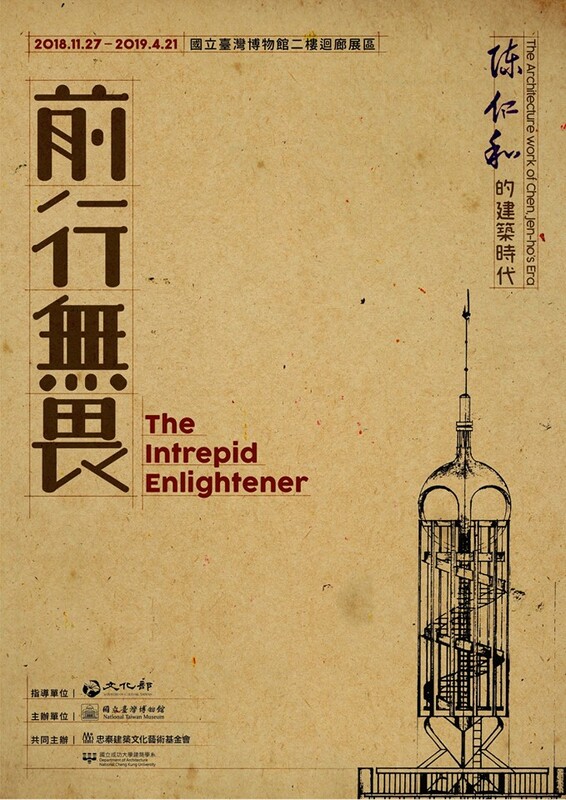 Spanning educational facilities, religious centers, public spaces, and personal residences, his works were deeply awash with the regional characteristics of Taiwan. Today, most of his designs can be found throughout southern Taiwan, including the towering Kaohsiung Buddhist Hall completed in 1955; the daringly slanted Tung-Kang Catholic Mission in Taitung in 1960; a curvaceous, multi-tiered "wave building" for Kaohsiung's San Hsin High School of Commerce and Home Economics in 1963; and the efficiently partitioned, three-level rotund building of Kaohsiung Fengshan Meat Market in 1977. Vice Minister of Culture Lee Lien-chuan (李連權) noted that architecture can be seen as a combination of "movement" and "stillness," in which the former refers to human productivity and the latter is reserved for physical and spiritual rest. Therefore, architecture is the culmination of a nation’s arts, cultures, and philosophies, Lee added. The Vice Minister also thanked the family of the late architect for donating his precious blueprints and manuscripts. The exhibition will be based on such first-handed materials to convey the story of Chen's personal life, architectural influences, and design aspirations. 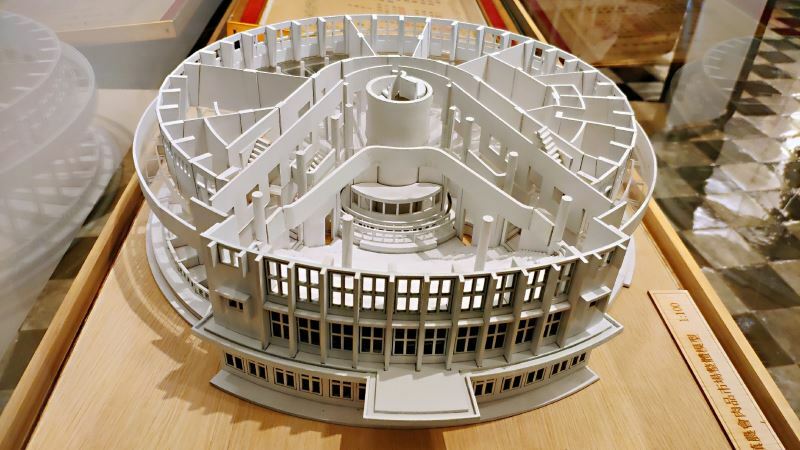 Miniaturized models of 12 sites will also be on display to relay Chen's attentiveness to detail and user experience and his willingness to experiment with shape and form. 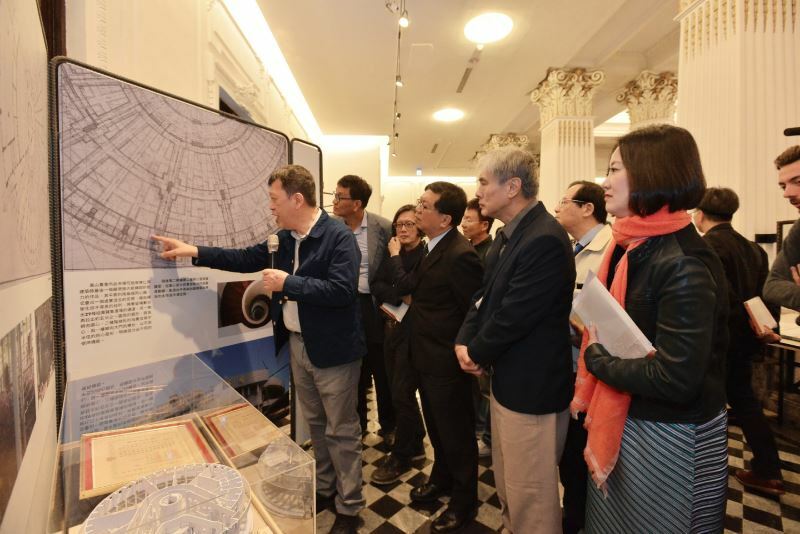 The Chen family's collection will be preserved by the National Taiwan Museum as part of its flagship program to solicit photographs and related documentation pertaining to post-World War II architecture in Taiwan. Since its inception in 2006, the program has collected and digitized over 120,000 pictures and relics. Visitors Today:178. All Time Visitors:1,229,985.